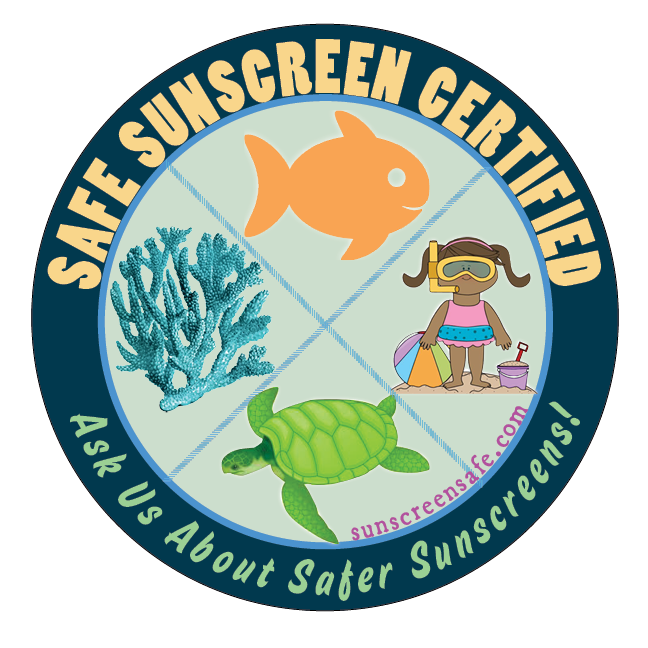 Safe Sunscreen Certification for businesses that provide staff and / or offers consumers one or more safe sunscreens. *Check ingredient list. 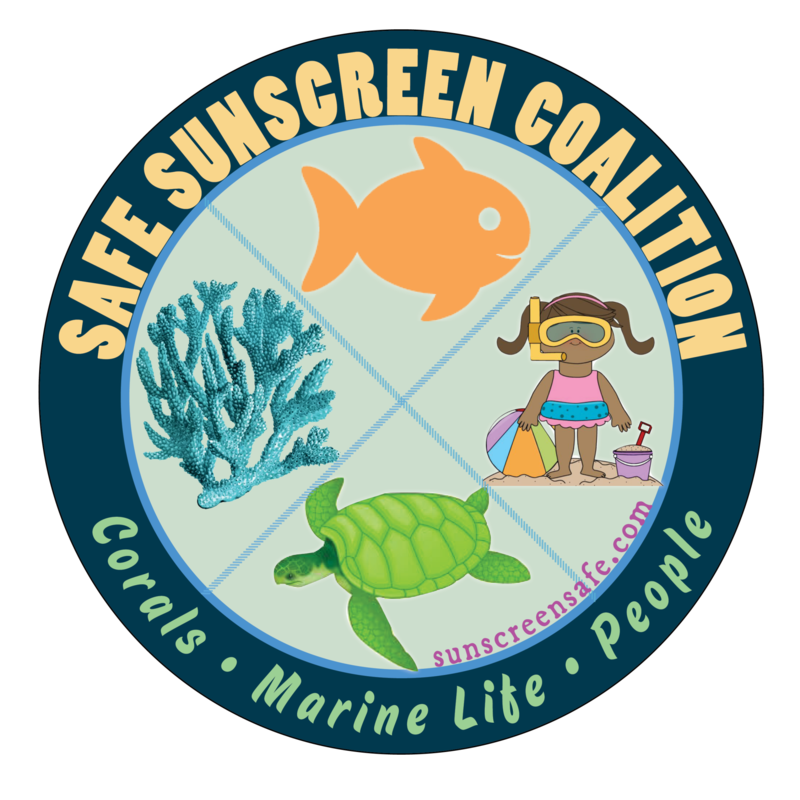 Certification determined by Safe Sunscreen Coalition. 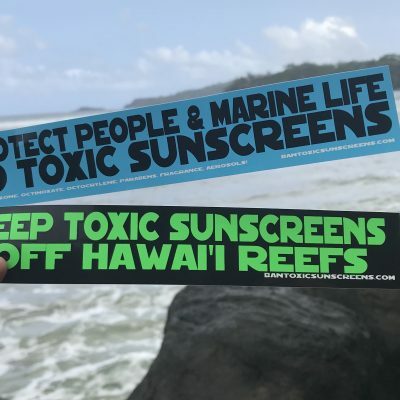 Safe Sunscreen Certification Standard Level for businesses that provide and / or offer consumers one or more safe sunscreens. 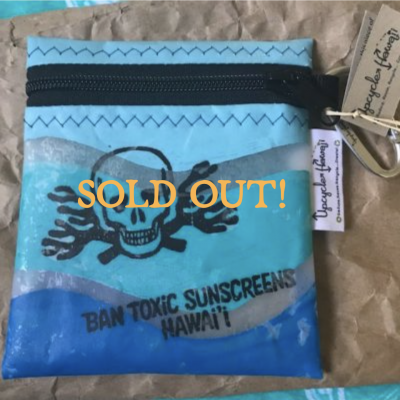 Safe Sunscreen Certification “Kahu” Level is issued for businesses that provide and / or offer consumers only safe sunscreens. 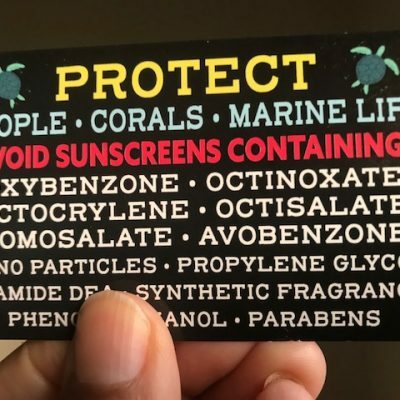 * Sunscreens must qualify. 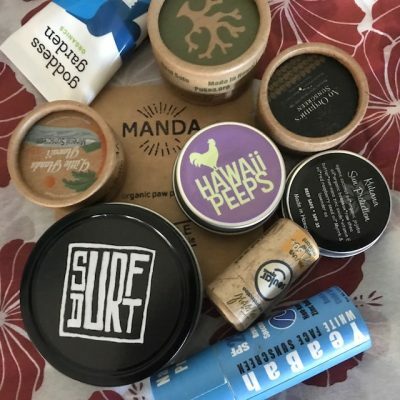 Staff should be knowledgable about sunscreen ingredients in the sunscreen legislation to go into effect in 2021, as well ingredients DLNR has requested not be used in Hawai’i waters, and have enough knowledge to help consumers shop for safe options upon request. Staff sunscreen education training can be provided, email for more details.